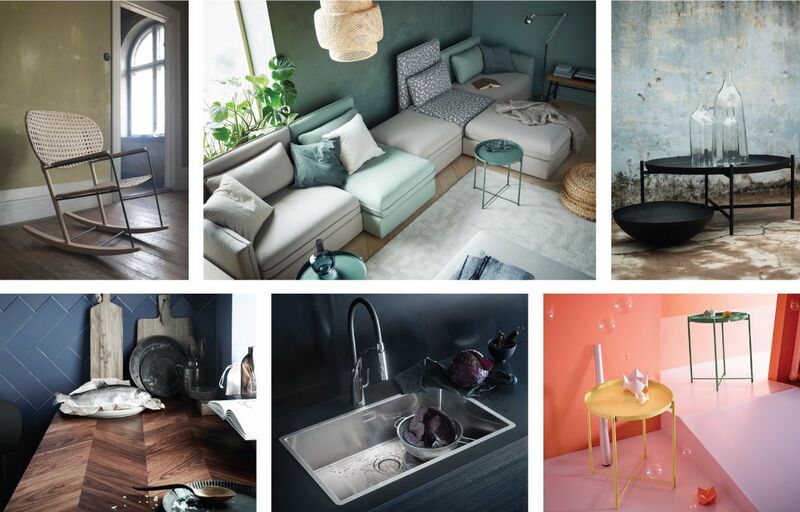 The dog days of summer are upon us, and with them comes the 2017 IKEA catalog. It’s a genius marketing ploy by the Swedish retailer. As the mercury peaks, the catalog appears in our mailbox, beckoning us to flip through its 166 pages in front of an air conditioner. 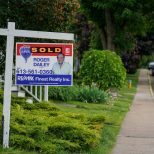 This year’s theme is centered around small space living and a realistic approach to cooking at home (you know, without the Instagram filters). 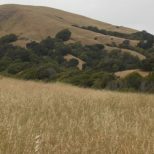 Below we’ve rounded up our 12 favorite new products, all of which are currently available in-store. 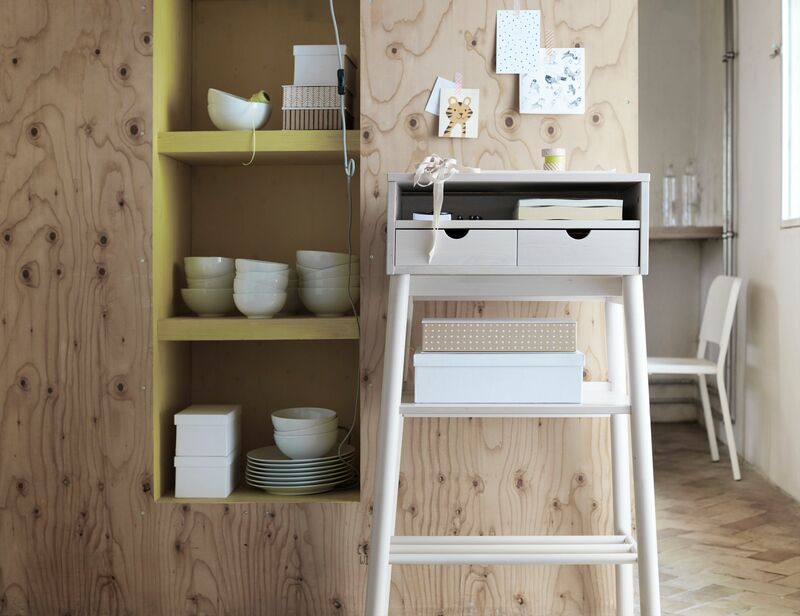 One of the pitfalls of IKEA furniture is, ironically, its universal appeal. Who hasn’t owned a MALM dresser at some point in their life? The beauty of the VALLENTUNA series is that it’s completely customizable. 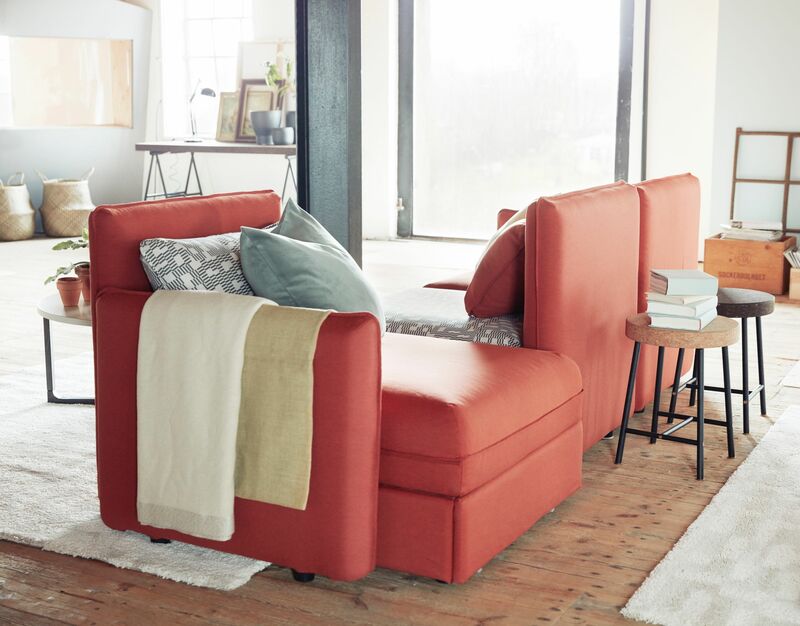 Add a sleeper sectional, take away a storage seat — it’s up to you to design a sofa that works for your space. 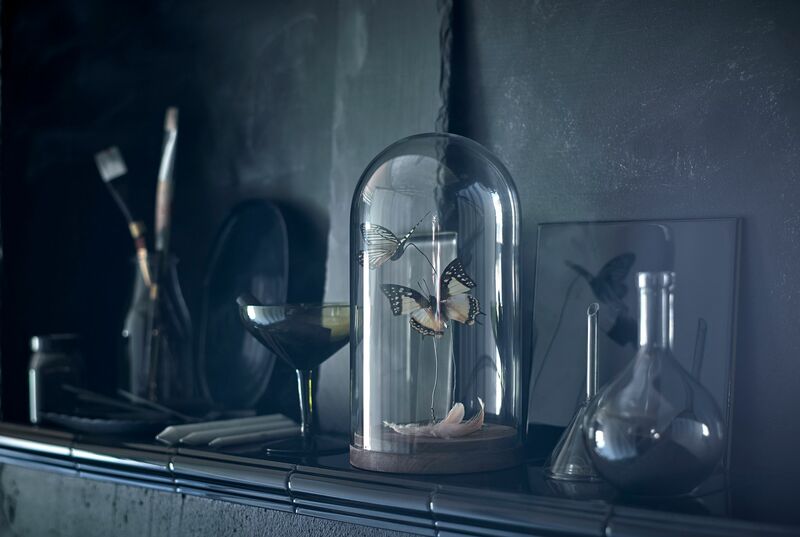 Capture an apothecary vibe with a cloche. This glass dome with a solid acacia wood base is perfect for displaying decorative accents. It’s a tray *and* a table! This ultra-affordable accent table features a removable serving tray with raised edges. Plus, it’s available in moss green or light yellow. 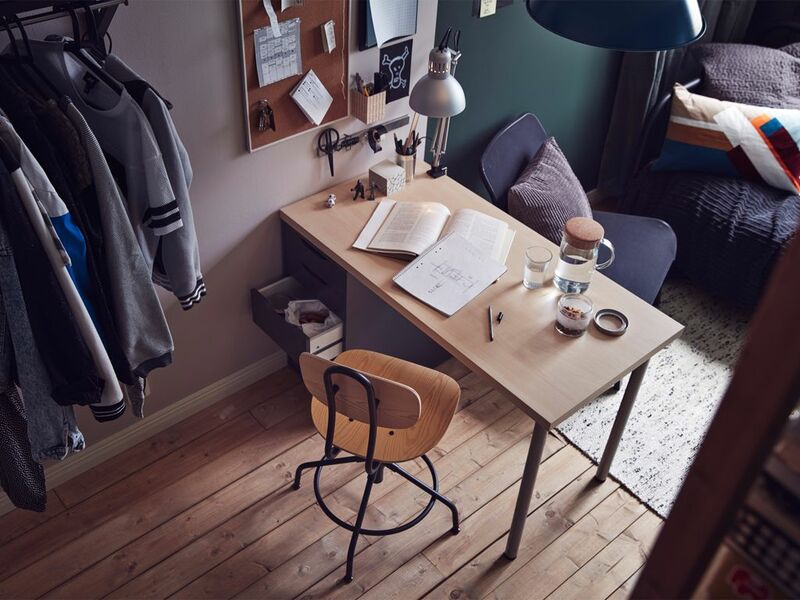 IKEA is getting in on the industrial design movement with this pine swivel chair. 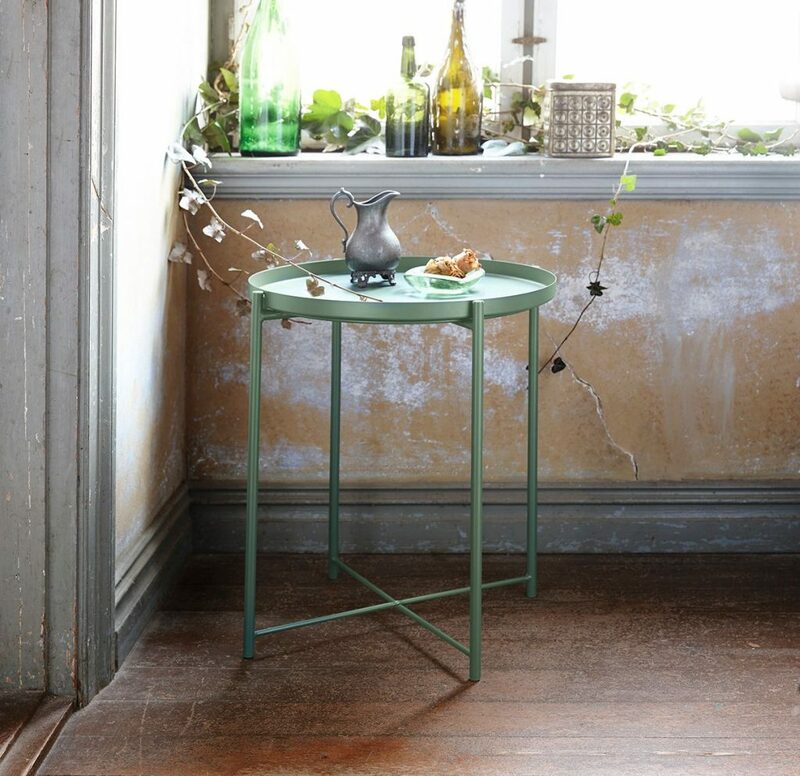 A hidden lever allows you to adjust it to your desired height and the metal ring underneath can be used as a footrest. IKEA kitchens and their meatball selection (looking at you, vegans) have improved with time. 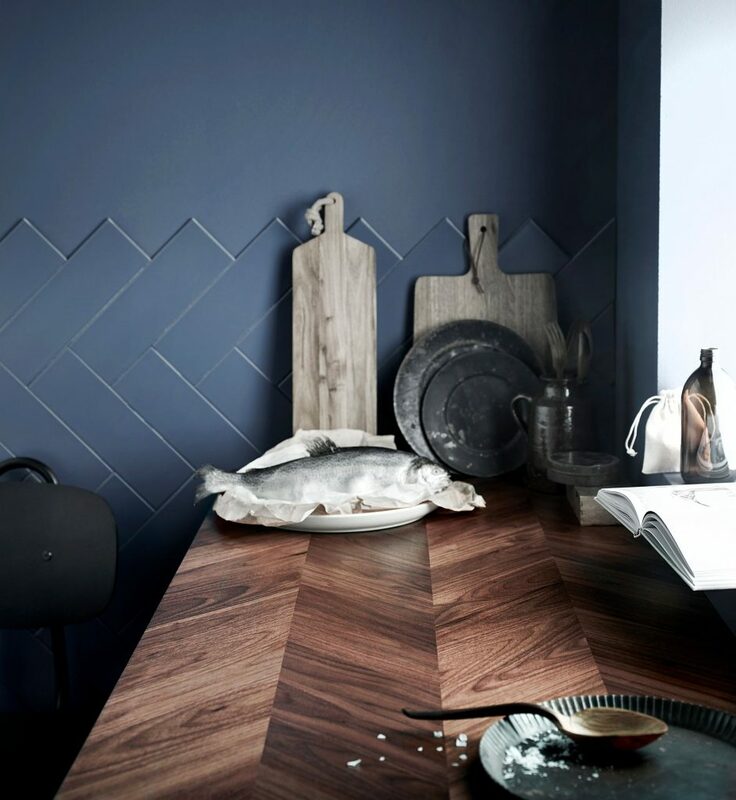 This countertop with a top layer of solid walnut boasts a herringbone design with a varying grain pattern. It also comes with a 25-year limited warranty. 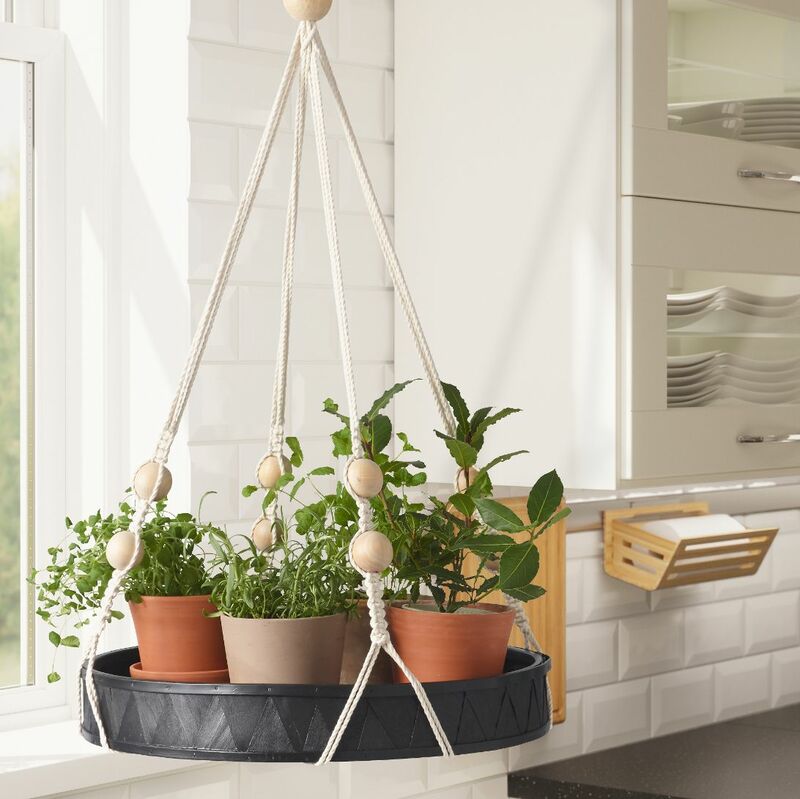 Save on floor space and look cool doing it with this hanging tray. The wooden beads and crochet holder have a bohemian aesthetic. 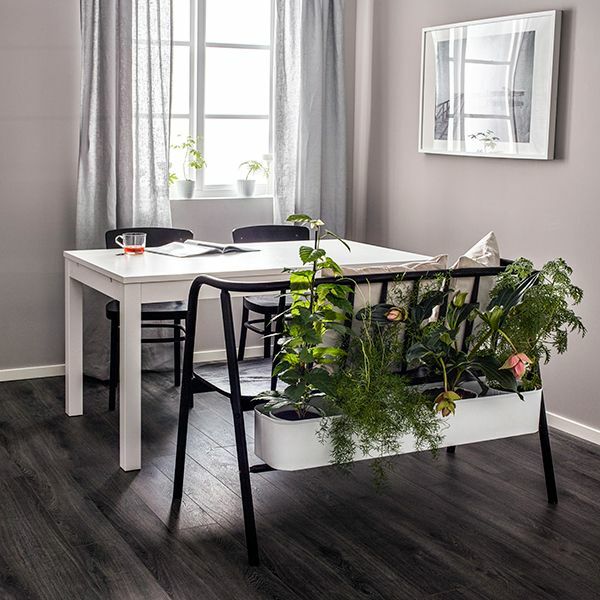 The experts at IKEA suggest utilizing the tray for storing spices and herbs or growing your own hanging garden. 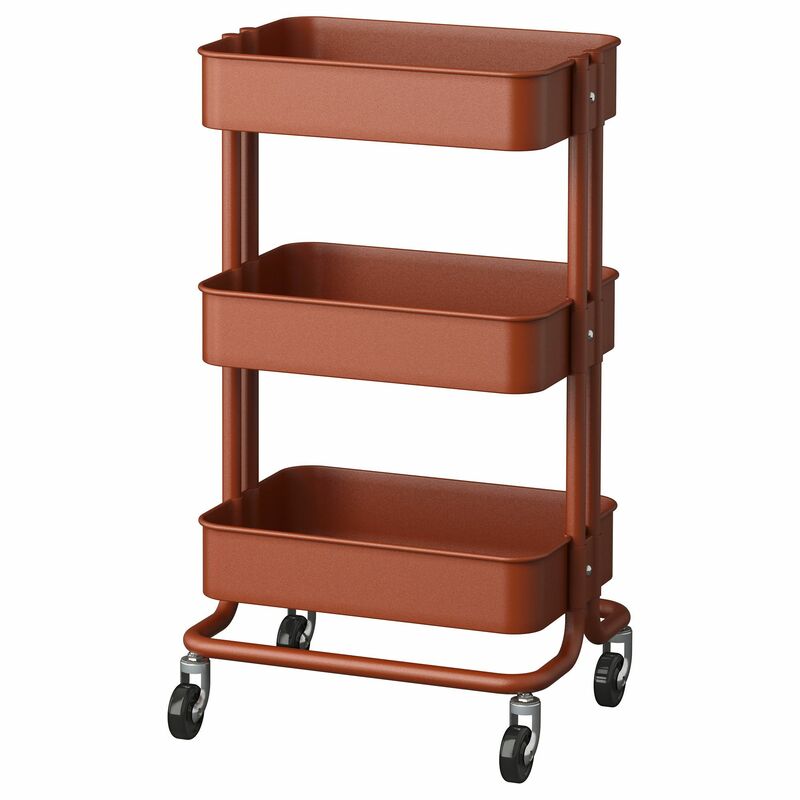 Everyone’s favorite utility cart is back in a trendy, fall color. The auburn hued cart was even featured on the front page of the 2017 catalog. A reasonably priced seagrass basket is no joke — most retailers offer them at twice or three times the price. 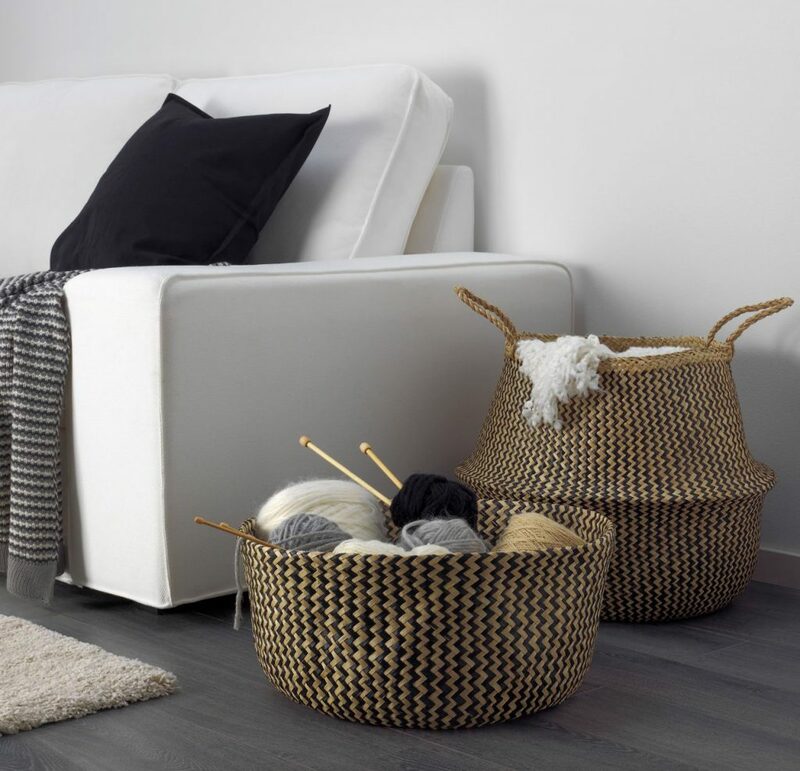 This handwoven basket can be used for laundry or disguising a plastic planting pot. Are you the last man sitting at work? This unfinished wood standing writing desk is currently on sale, and features storage spaces, hooks and holes for cables. 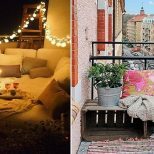 No balcony? Opt for this indoor bench with a built-in planter. The planter fits six flower pots with six-inch diameter. You’ll improve the air quality and add a little quirkiness to your home. Who says an area rug has to be rectangular? 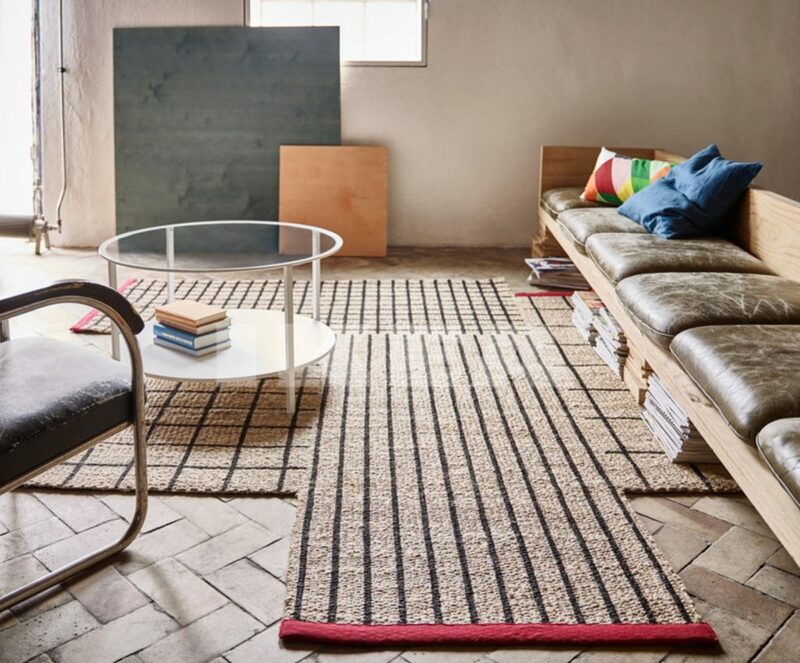 Shape things up with this asymmetrical rug made of jute. It’s a durable and recyclable material that lends an earthy feel to your living space. Tripod floor lamps are inherently modern. 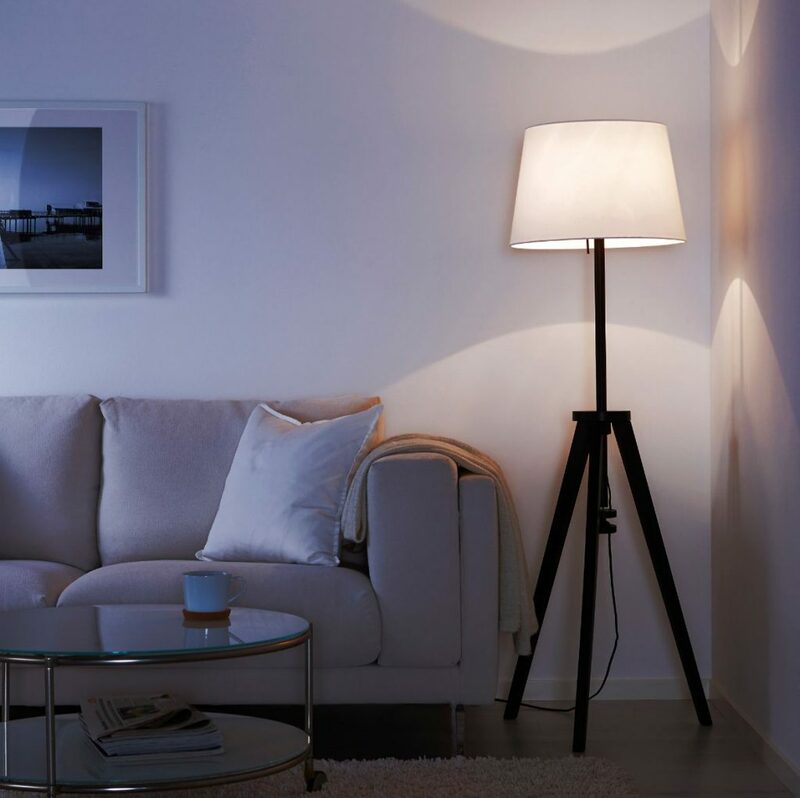 The height of this model is adjustable to suit your needs, and the light can be dimmed to create a comfortable atmosphere. The light bulb and lampshade are sold separately.